Study shows Lompoc supports LTP! 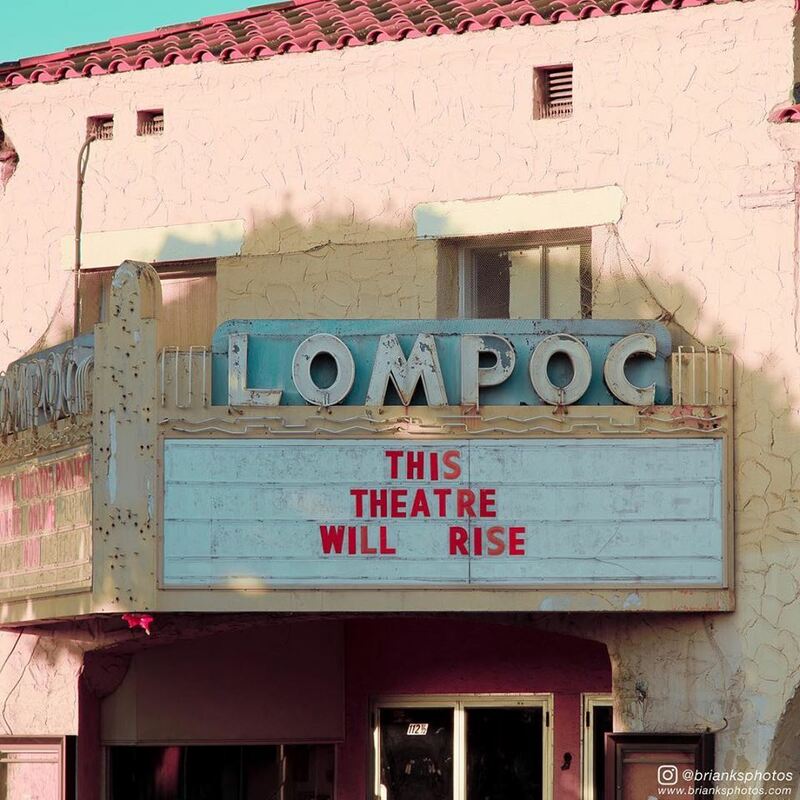 After a feasibility study, research shows that the Lompoc Valley Community supports the Lompoc Theatre Project and its efforts to revitalize the Lompoc Theatre… but there are still challenges ahead. 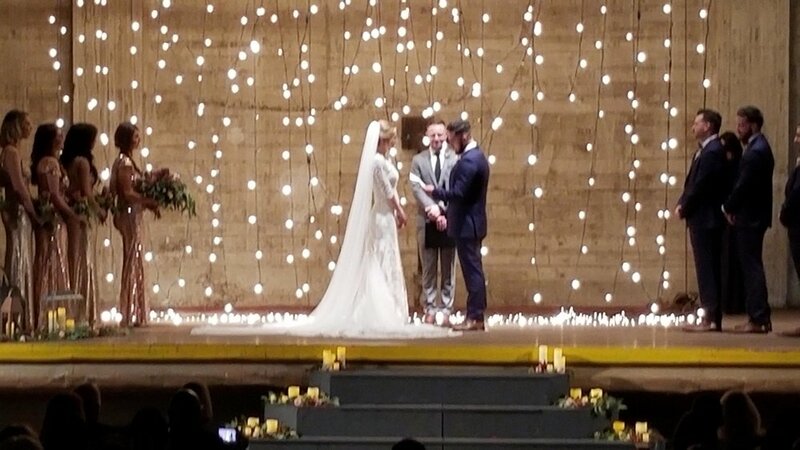 The Lompoc Theater Project is a registered nonprofit for the community effort to restore the historic Lompoc Theater, to reopen as a performing arts and film center, educational and community hub, and focal point of a revitalized downtown Lompoc. 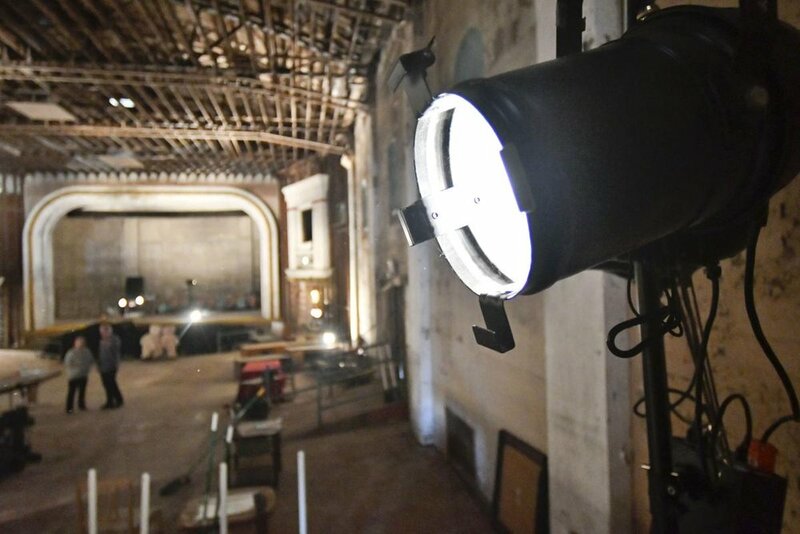 Since 1927, the Lompoc Theatre has stood as the heart of the Lompoc community and has served the broader region. As the theater has lain dormant for years, the economic vitality of downtown Lompoc has faltered as well. 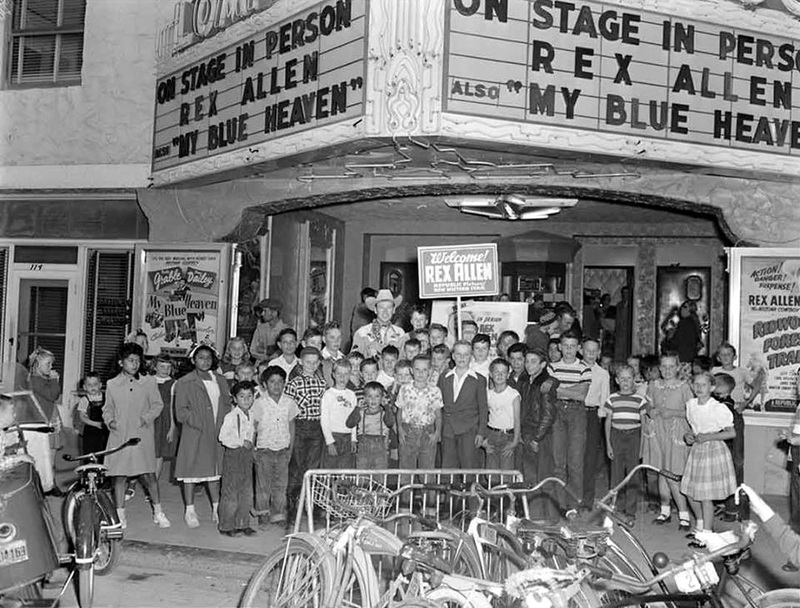 Other communities throughout California and the country have restored their downtown theaters and seen tremendous revitalization in their surrounding areas. 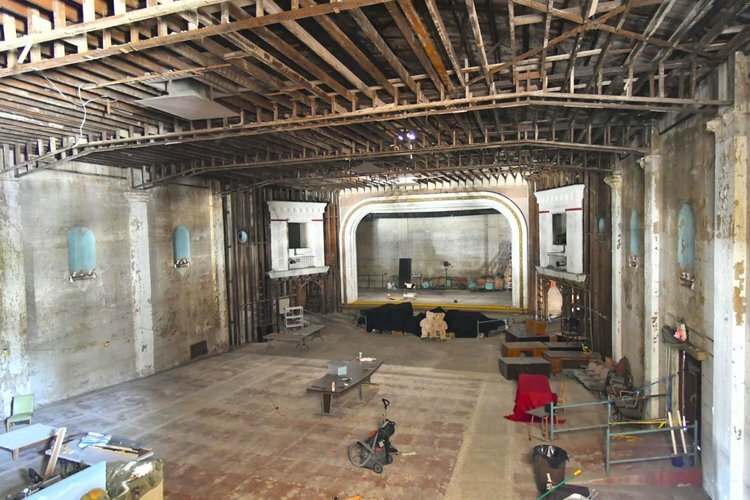 We, the Lompoc Theatre Project, are raising $6 million to restore and reopen the theater in order to provide our community with the center of arts, culture, and entertainment it desperately needs. Our amazing group of volunteers are what will make this project successful. We need you help whether that be through physical labor, donating professional services or financial contributions. Every little bit counts. To learn more about what YOU can do, signup for our mailing list/volunteer form or contact us via email or Facebook.